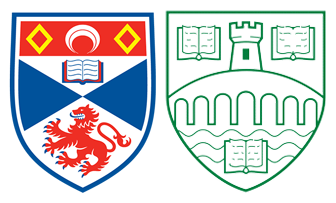 Applicants for the MLitt or MPhil should normally have a good first degree in philosophy: a very strong upper second class honours degree or its equivalent (or the equivalent level of pass in the SASP Conversion Diploma). Applicants for direct entry to the PhD must have a very good masters degree in Philosophy. All SASP courses are taught in English. Applicants who are NOT native speakers AND whose undergraduate degree was NOT taught in English must submit a recognised English Language test. For information on the language tests and qualifications which the University accepts for postgraduate students, and language requirements for Visa purposes, please see the postgraduate entry page on the English Language Teaching website. The University of St Andrews also offers pre-sessional English courses; you can find out more about these courses in the pre-sessional courses section.